Gelato and ice cream shop owners always pay close attention when choosing the perfect containers for the parlor. Having the perfect containers for your clients is key is making them come back for more. 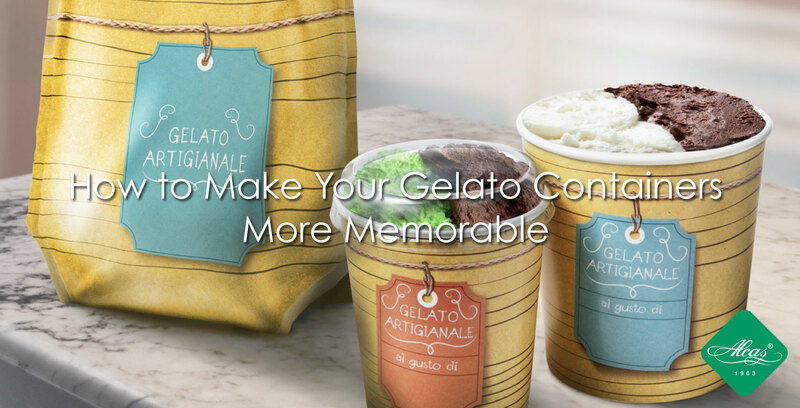 Read below to learn how to make your gelato containers more memorable. There is no stopping now, the holidays are almost here. Homes around the world are preparing their tables and setting it to have the perfect tone for the evening feast. On the other hand, families who are hosting the holiday dinner ensure that they have dressed up their table with the right table pieces, not to mention the disposable silverware and even plastic glasses. 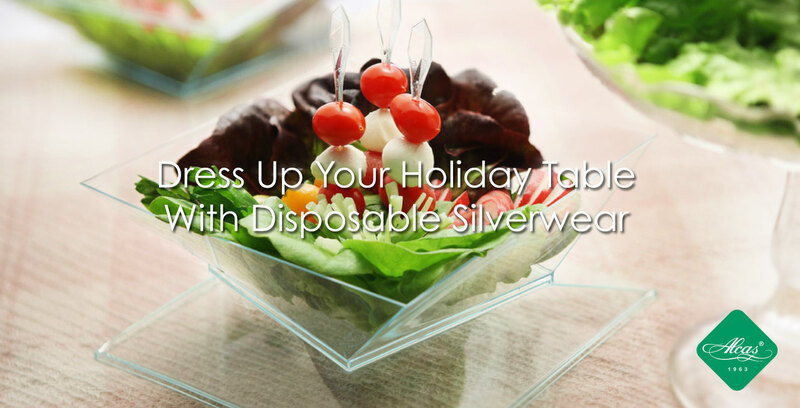 Learn how to dress up your holiday table with disposable silverware. How will your pastry shop benefit from disposable food containers? Nowadays, people are putting all the blame of our environmental crisis on the plastic glasses and even the disposable food containers that we use and own. Restaurant owners, don't worry. 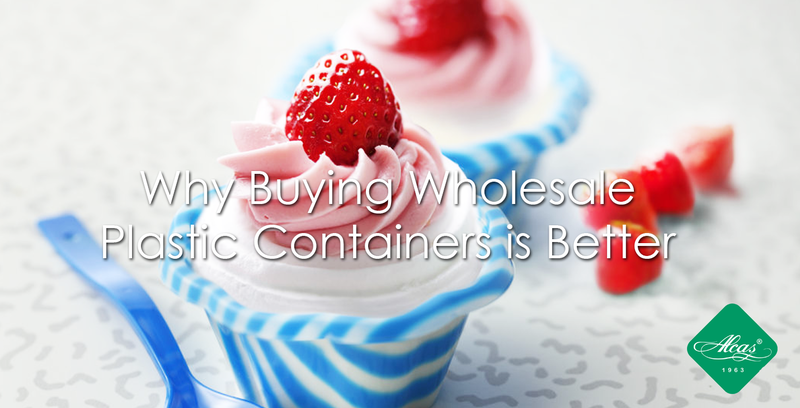 It’s about time to have your business benefits from there containers. If you think you just have to throw these away, think again. These containers may be disposable, but they sure are a great help to your pastry or gelato/ice cream shop.